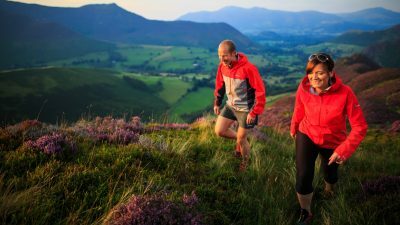 Take your mountain running to the next level with our skills training & guiding for trail, sky & ultra runners. 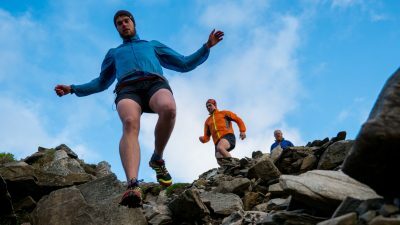 Our training weekends, route recces and guided runs will help you build the skills and experience to run faster, stronger and with confidence over extreme terrain. 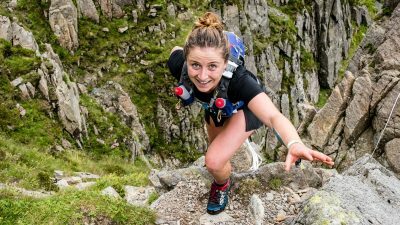 Get ready for your first skyrace, learn to scramble or train for your first Alpine ultra. 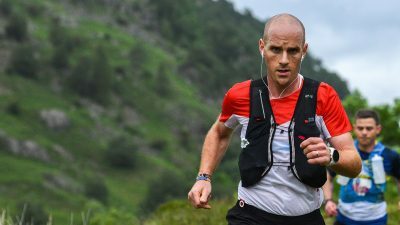 Take on the Bob Graham round. 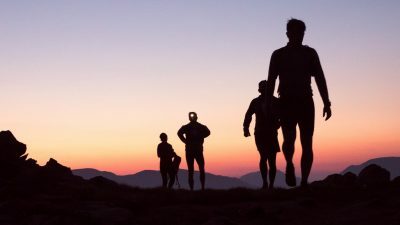 Chase your dreams. 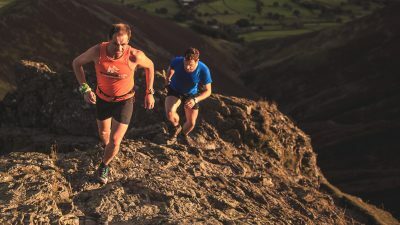 Mountain Run are the creators of Scafell Sky Race and Lakes Sky Ultra. 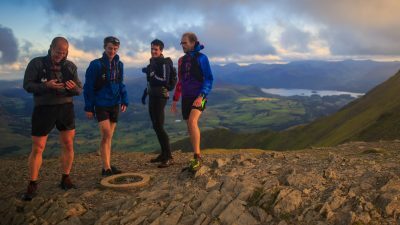 The Lake District National Park is home to some of the most technical, scenic, challenging and rewarding running country in England, and we can't wait to share it with you. 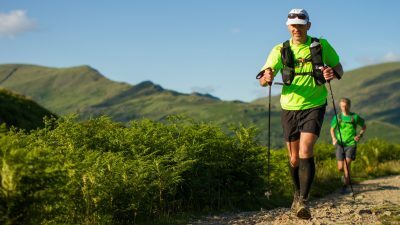 Be guided round the Lakes Sky Ultra race route over 2 days with our highly experienced guides.